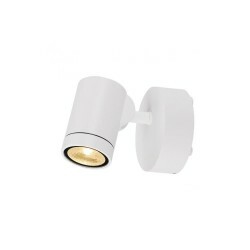 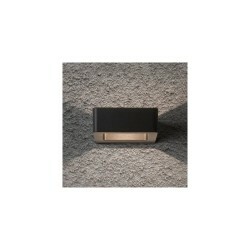 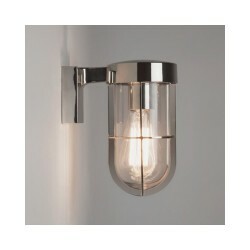 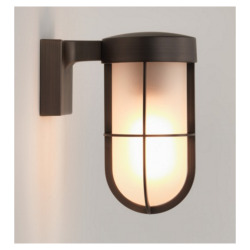 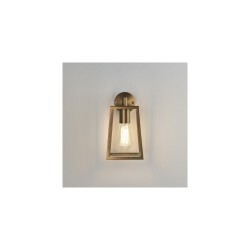 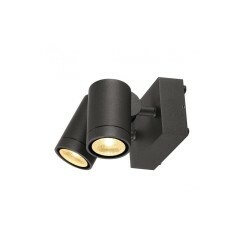 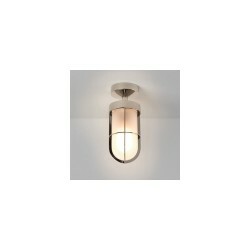 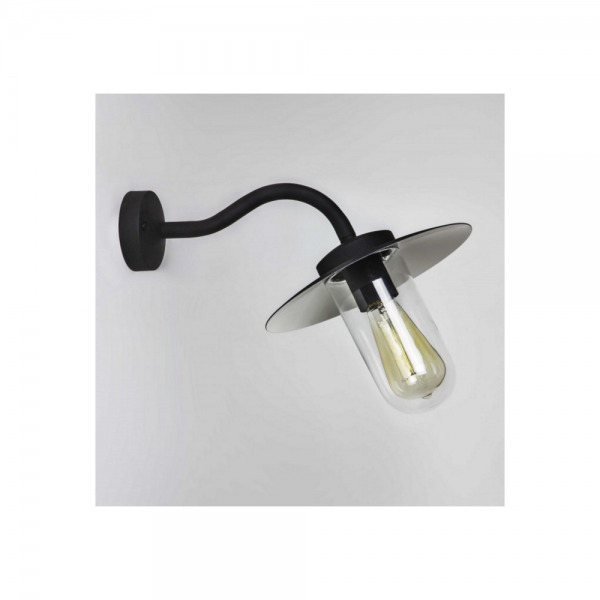 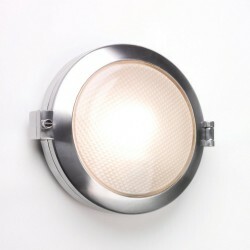 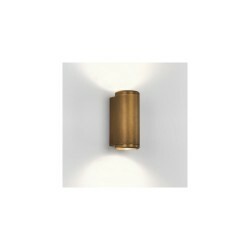 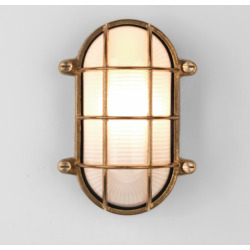 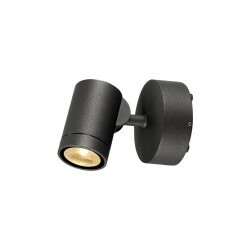 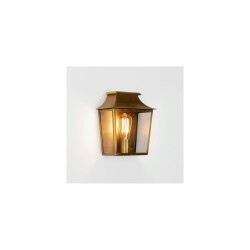 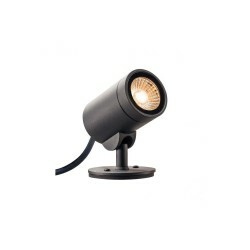 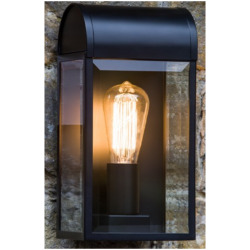 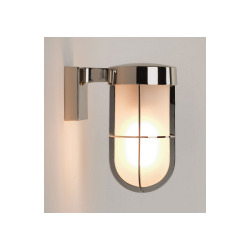 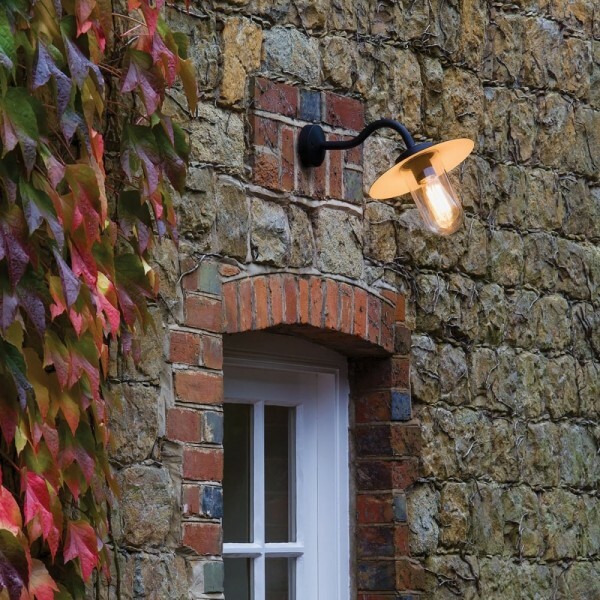 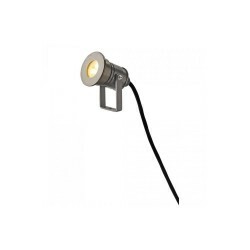 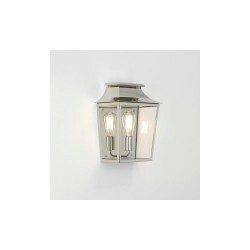 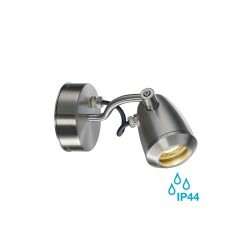 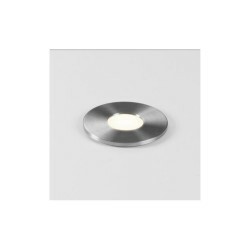 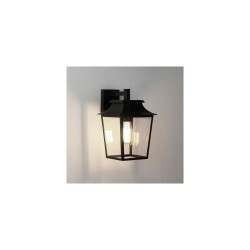 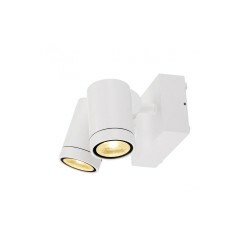 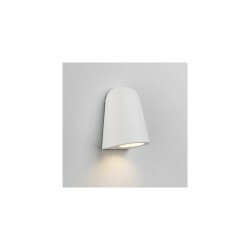 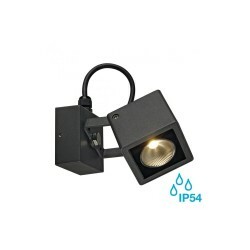 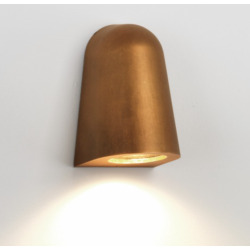 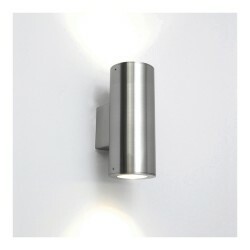 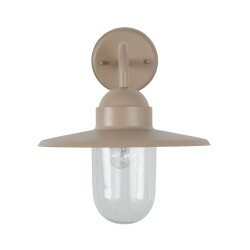 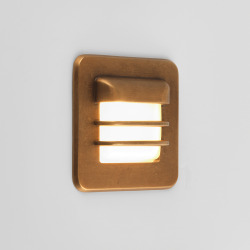 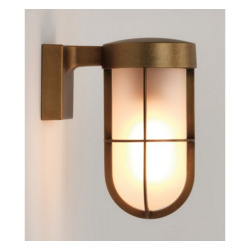 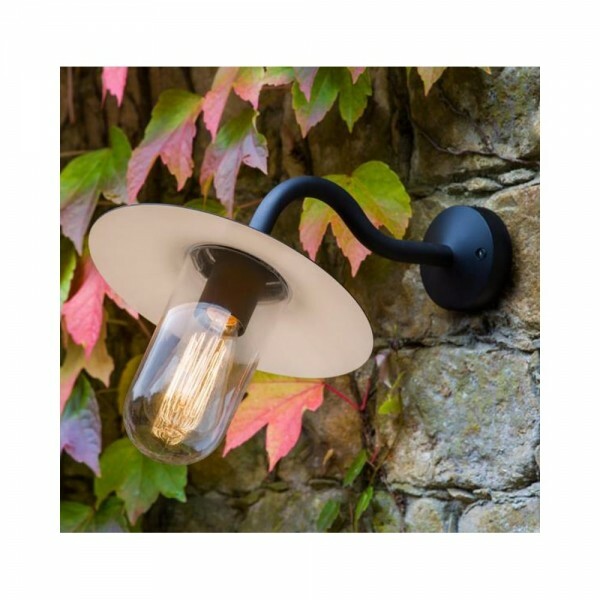 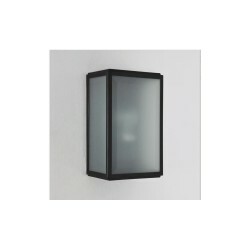 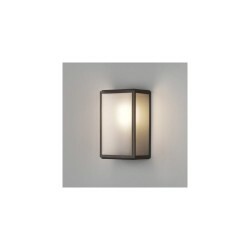 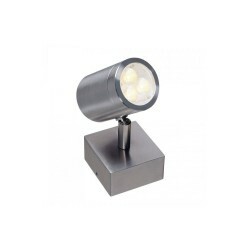 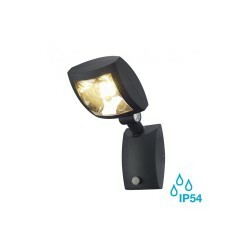 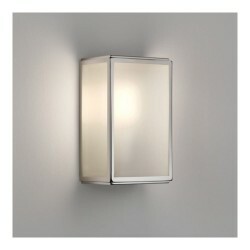 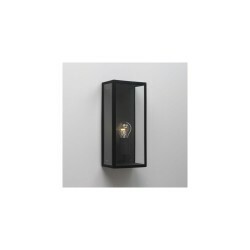 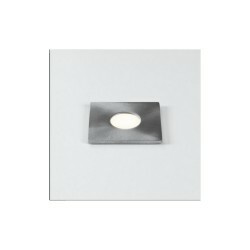 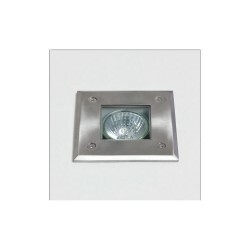 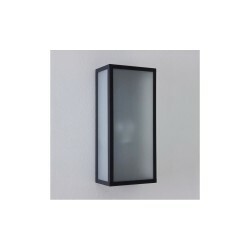 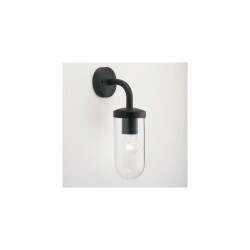 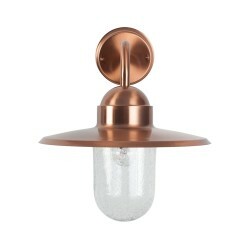 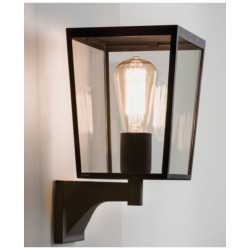 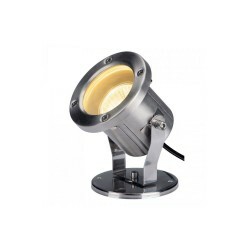 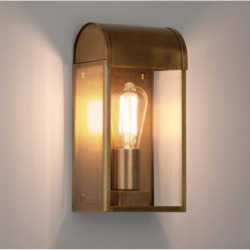 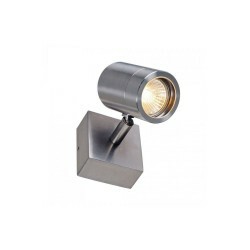 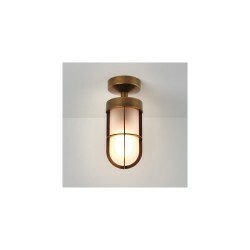 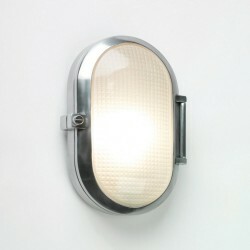 Astro Dafni 1341001 Dafni Exterior Wall Light at Love4Lighting. 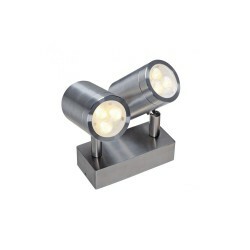 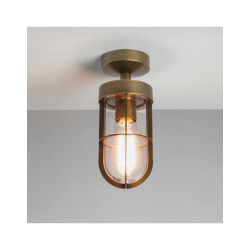 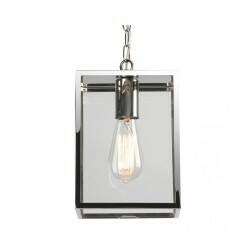 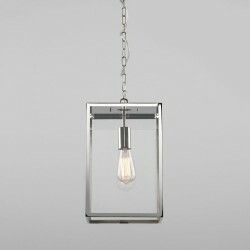 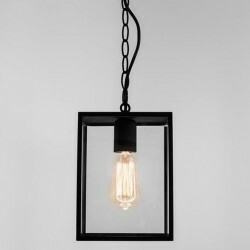 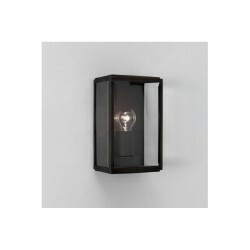 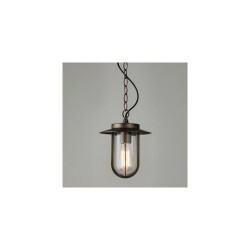 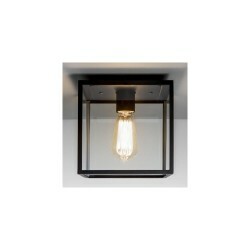 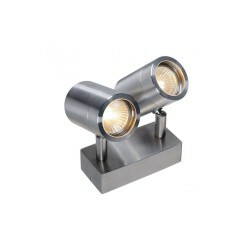 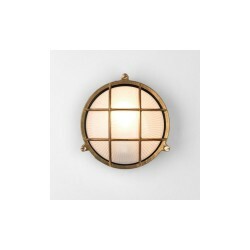 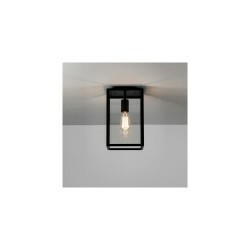 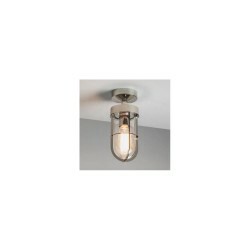 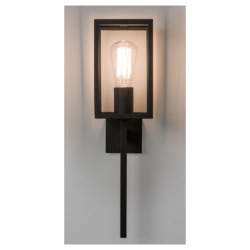 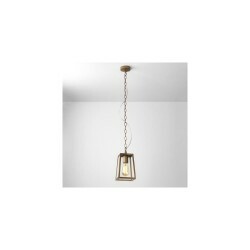 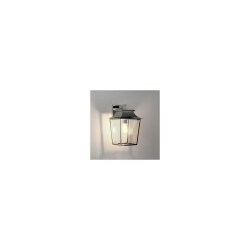 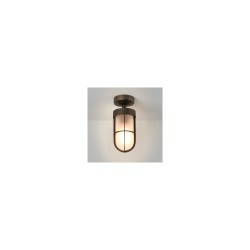 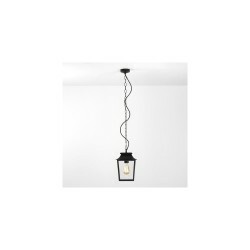 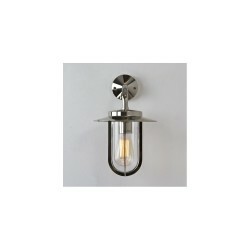 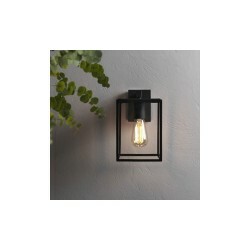 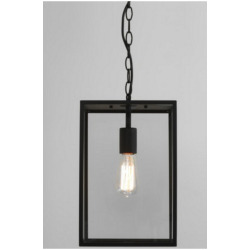 Add this industrial piece to your home. 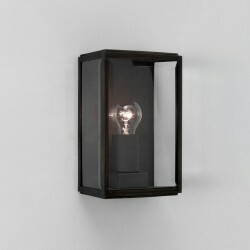 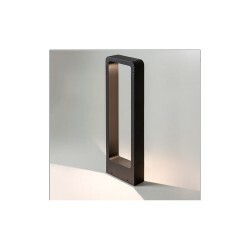 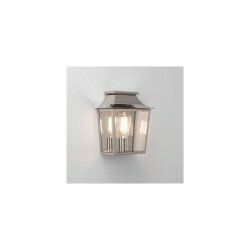 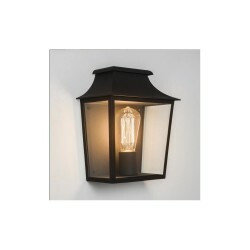 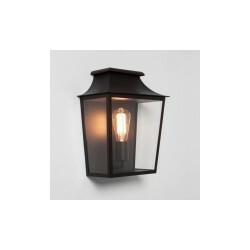 It gives a perfectly unique look to light any outside space.